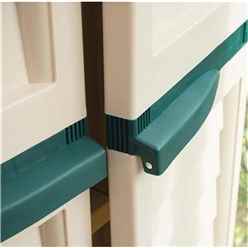 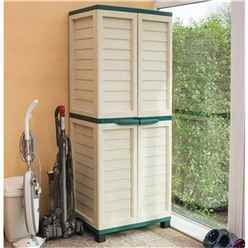 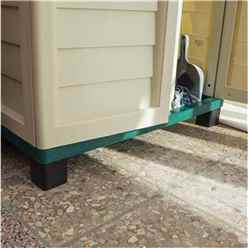 This Plastic Utility Store is a weatherproof storage unit with a sturdy floor and double doors. 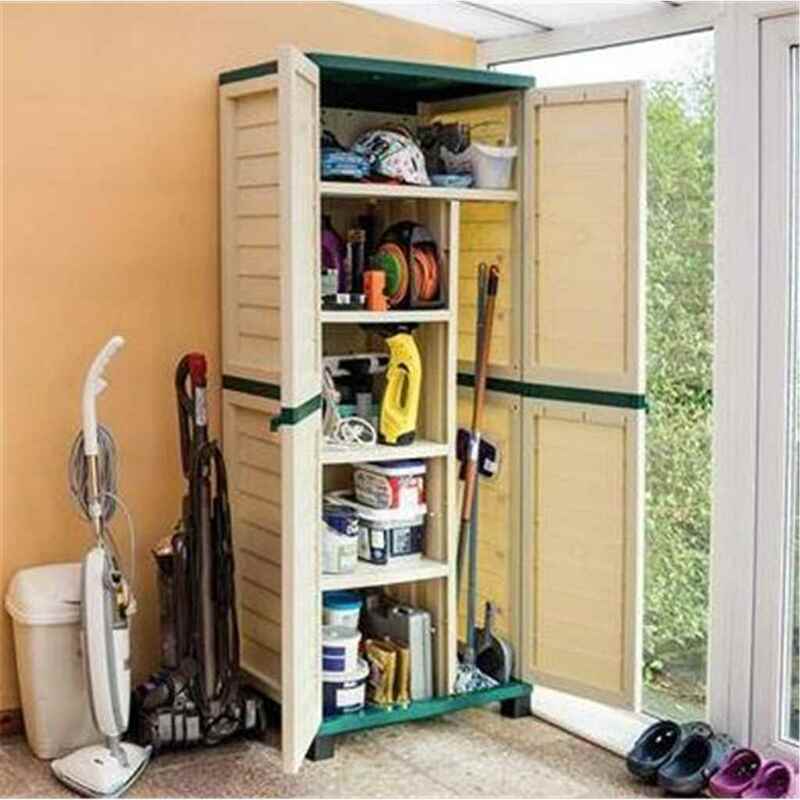 This Storage Unit is ideal for smaller gardens, but you are still able to store away all your outdoor essentials. 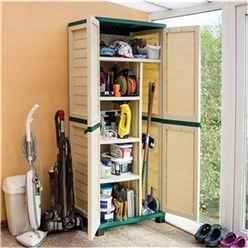 When building this product you with not need any tools to construct the utility store, making it quick and easy to build.